Since 1987 PDA has been a full service investigative agency that provides professional, ethical, and competitive investigative and security services. 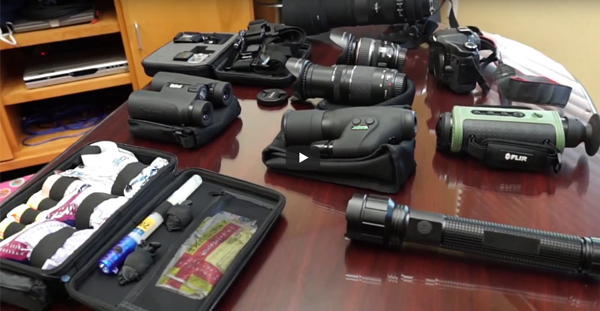 The Pipkin Detective Agency has become a valued security provider for the Central Valley and has assisted in many "crossover" operations that has led to the prosecution of criminals and prevented the loss of millions of dollars of client property. Our Live Scan technology allows digitally scanned fingerprints to be submitted electronically to the Department of Justice and allows criminal background checks to be processed usually within 72 hours. We offer services dealing with kidnapping and parental child abduction, stand by to keep the peace, domestic terrorism, theft of proprietary property and corporate espionage and much more. 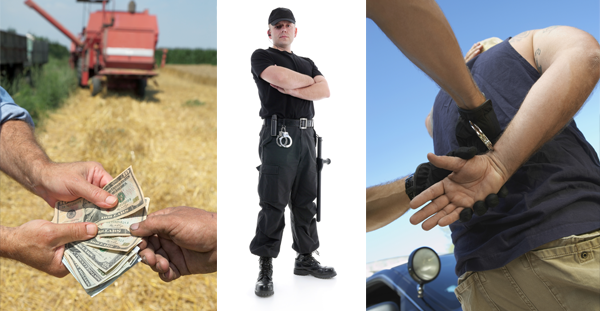 Ag Security requires the use of an experienced team of agents and security officers. It is our commitment to offer you the best protection. Since 1987 we have been a locally owned and operated investigation firm in the Central Valley of California. 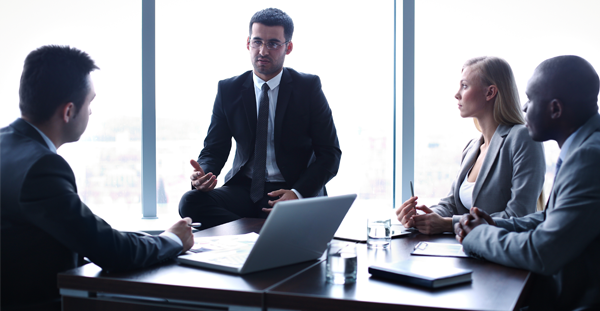 PDA has evolved into one of the most effective private investigations firms on the west coast. Watch video to learn more about PDA! PDA is a full service investigative agency that provides professional, ethical, and competitive investigative and security services. Busy lifestyles can sometimes cause us to overlook possible security breaches in an around our homes, businesses and many other places less likely to experience theft. Even when we are at our most alert things happen. Contact us to help combat theft before and after incidents. We have helped many individuals recover thousands in assets and have prevented millions in losses. The most reliable and professional security services in California’s Central Valley! Corporate, plain clothed, former law enforcement, professional officers and military police. Available 24 hours/7 days a week. PDA Agent’s assisted the Fresno County Sheriff’s Department in the recovery of over 100,000 counterfeit CD’s DVD’s and duplicating equipment. This was the suspect’s 4th arrest for these illegal activities. April 2010 – After a 3 year investigation by PDA Agents and the FBI, 3 suspects were indicted by a Federal Grand jury for conspiracy, wire fraud and embezzling over $300,000.00 from victim Faulkner Trucking. February 2010 – PDA Agents and Security Officers from Western Executive Protection arrested 4 burglary suspects allegedly responsible for over 40 commercial burglaries in Fresno in conjunction with the Fresno County Sheriffs Department Detectives after a month long investigation and stakeout of the Valley Transport Refrigeration truck repair facility.